More than £50m. is set to be lavished on a new industrial park which is expected to brings thousands of jobs to the area. Coun. Gordon Birtwistle, leader of Burnley council, said the development, which stretches from Hapton to the M65, is an incredible boost for the town. But before it can proceed, a bridge over the Leeds and Liverpool Canal must be built, leading off from Junction 9 of the M65. Talks are now ongoing with the North West Development Agency and Lancashire County Council to secure funds for transport links into the site. Coun. Birtwistle said:”This is a massive opportunity for Burnley and we don’t want to waste it. 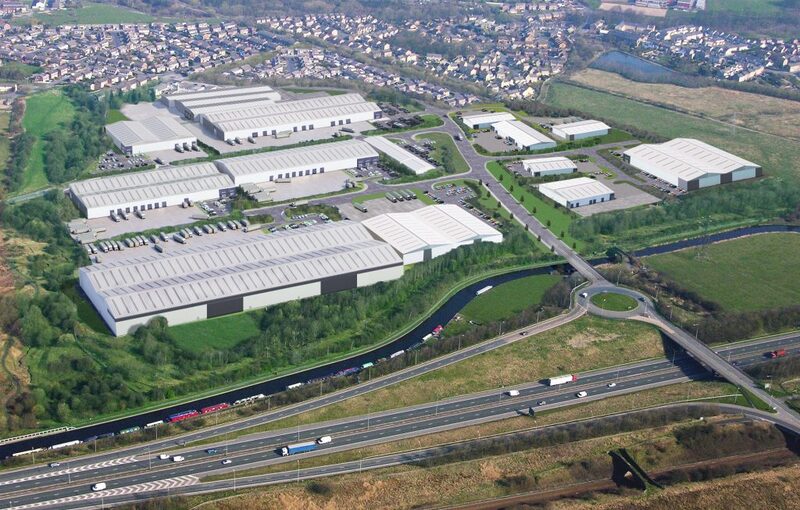 The development will be much larger than the nearby Network 65 development, on the opposite side of the motorway.